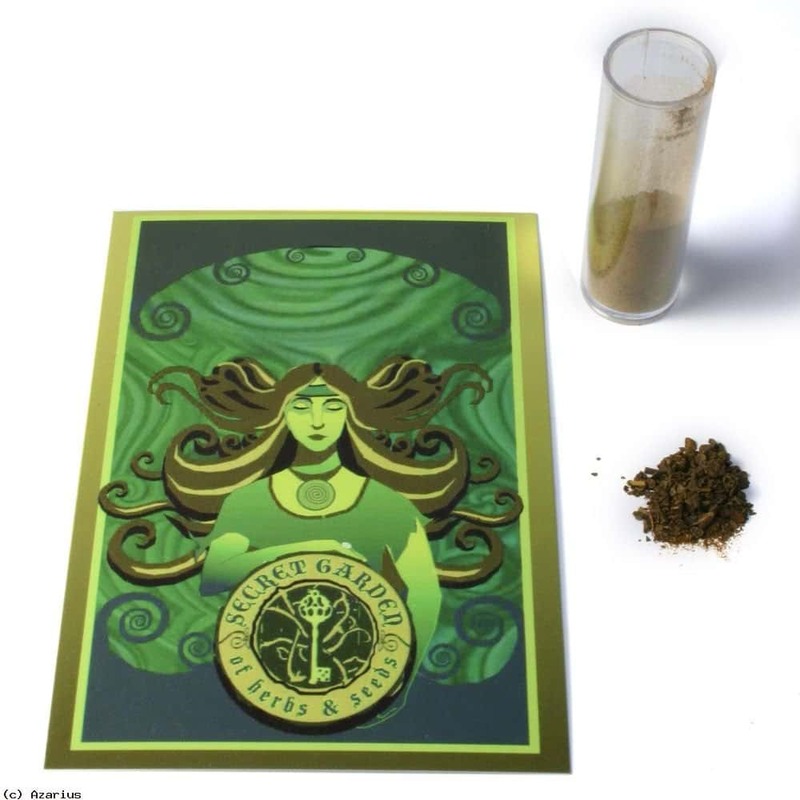 Kratom is a natural herb that has been getting a lot of publicity in several US states. Many people in Illinois ponder whether their state will allow them to take advantage of using this highly sought after herb. For now, powder and extract forms of Kratom are still available in Illinois, and the federal government still considers these forms of the substance to be legal. That means it doesn’t matter which city in Illinois you are in—Chicago or elsewhere—you can still buy and use Kratom. 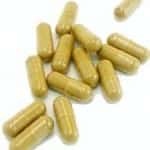 This article will address the legal aspects of Kratom products and provide insight on how to purchase the herb in your location. It’s no surprise Kratom is legal in Illinois, a state known for its philosophy of personal freedom. Currently, there’s not one law monitoring or restricting the use of the plant and its derivatives. There are no limits on how much of the substance can be bought, and there is no talk of trying to impose laws on the use of the herb in the near future – at least at the state level. 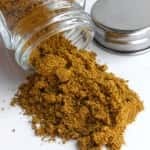 On the federal level, there are forces in the FDA that want to prevent Americans from being able to use this herb, but for now it is legal and uncontrolled. This means you can buy, have on stash, and consume as much Kratom as you want. And why shouldn’t it be this way since Kratom is a natural herb with many extensive beneficial effects? Customers rave about how this herb has greatly improved their health and ability to enjoy their lives. People have used it to boost their energy, to relieve pain, to focus their attention, to relieve anxiety, and to combat depression. It is even being used to help wean drug addicts off of pain medications and other opiate substances by easing withdrawal symptoms. You probably won’t get detailed information or usage information from the places where you buy it. This is because there are some FDA regulations that place restrictions on the places that sell Kratom. Right now, Kratom is not considered an FDA-approved substance. And it won’t be for a while because of the limited market for the product and the lack of $100 million available to help with the FDA approval process. 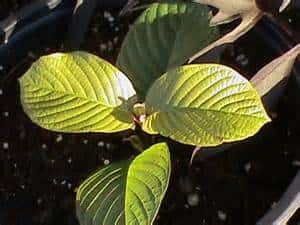 Despite proven evidence of the herb’s effectiveness, no one can sell the product and boast about its health benefits since the FDA won’t let Kratom be advertised as a substance made for human consumption. So for now, it has to be marketed as a research compound or ethnobotanical substance since it can’t be mentioned as a consumed substance. However, this still doesn’t keep people from using the herb as they see fit. 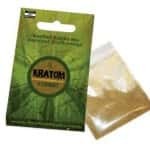 You also have to worry about getting stale and B-grade products when you buy from a local store, which will more or less have a somewhat limited selection of Kratom forms. The local stores are only interested in trying to sell a brand name. 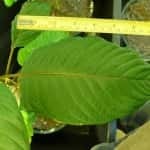 They are not trying to establish high quality Kratom from reputable farms in Asia. That’s why we recommend directing people to online botanical vendors who specialize in this herb and offer a better product without all the brand name hype. A lot of these companies offer free or reduced shipping rates to Illinois and you can expect your package to arrive in Chicago within days. The cost of Kratom is very low depending on how many grams of powder you use on an ongoing basis.